Honolulu City Hall – Where is the Common Sense and Aloha? 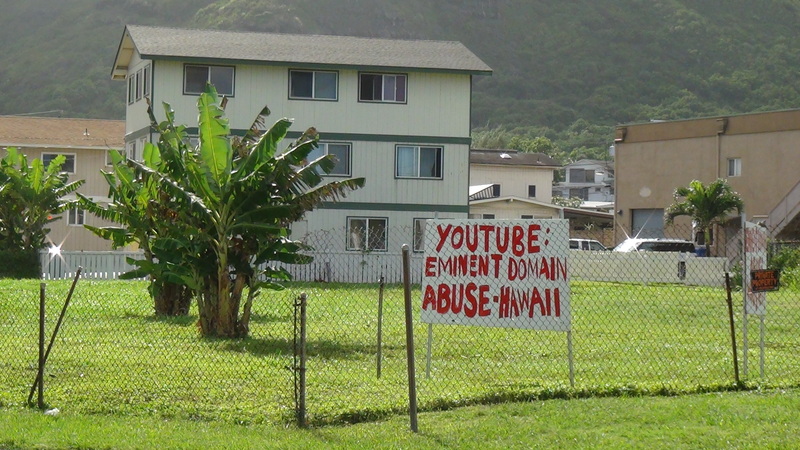 Hau’ula is a quiet rural community of about 4,000 residents, situated in the Ko’olau Loa region of Oahu, Hawaii. Several coastal communities — Waikane-Waiahole, K’a’a’awa, Kahana, Punalu’u, Hau’ula, Laie, Kahuku, and Kawela — are wedged between the Pacific Ocean and the predominant Ko’olau mountain range. The Ko’olau Loa region is the birthplace of the ‘Keep The Country Country’ movement to preserve its rural charm, view planes, culture, and lifestyle of local island living. 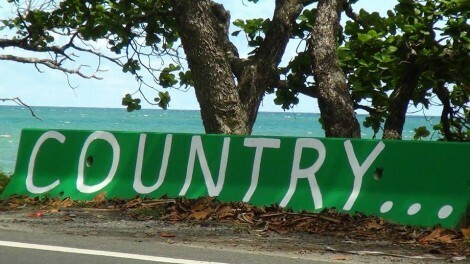 The rural communities are linked by the only arterial 2-lane country road, known as ‘Kamehameha Highway’. 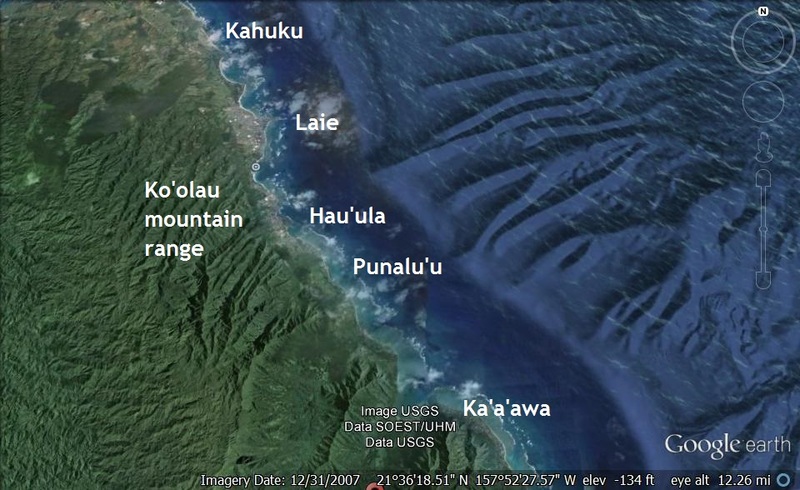 ‘Kam Hwy’ meanders along the coast of this Ko’olau Loa region. In terms of ‘public safety’ needs, there are eight existing fire stations in this region but only one police substation (with four policemen on duty) in Kahuku. 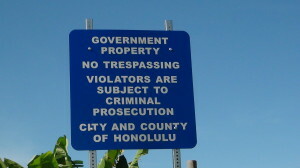 The next nearest police station is Wahiawa, a 40-minutes drive north. 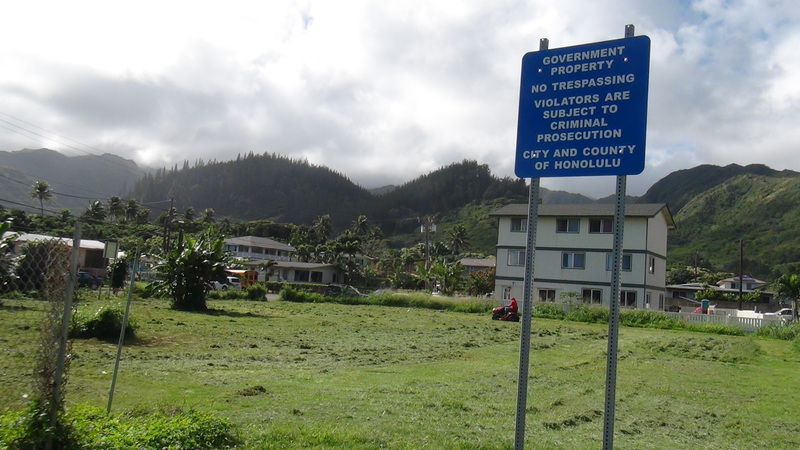 South of the Kahuku Police substation is the Kaneohe Police Station, about 35 minutes away. There are chronic cries for more police services along this 20-mile stretch where police response can take up to forty minutes. In fact, there is a joke amongst locals to call the fire department for emergency as they are always available! 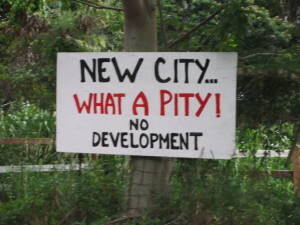 The former Mayor Peter Carlisle was amicable to exploring alternative sites with the affected parties. 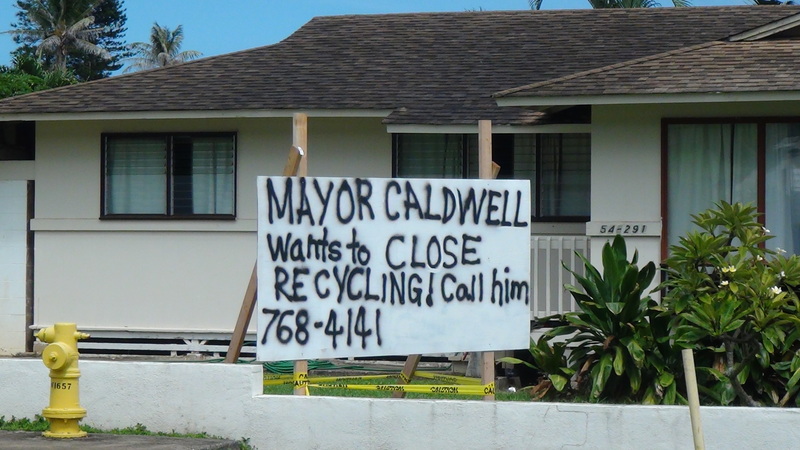 Unfortunately, when Kirk Caldwell, former Mayor Mufi Hannemann’s Managing Director, became the Mayor in 2013, he resurrected the culture of bullying to further seize an additional 20,300 sq. 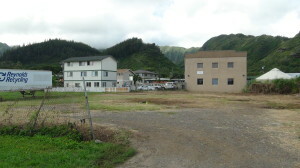 ft. of commercial-zoned parcel to replace the existing Hauula Fire Station. This seizure will DOUBLE the lot size and TRIPLE the costs of a typical firehouse..
As if eminent domain takings in the courts were not enough, Caldwell brought out his bulldozer and police force to silence dissension! When 77-year-old neighbor Alice Ubando voiced her concerns about fire sirens at all hours of the day and night, the fire chief replied that everybody loved a fire station! From the start, the organized city hall disinformation includes a litany of weak premises and made-up rationale along the way. 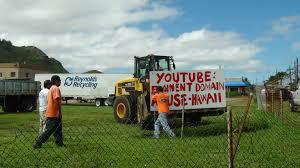 This involved the bureaucrats to politicians to the spokesmen. One premise was the existing fire station needed to get out of the flood zone. 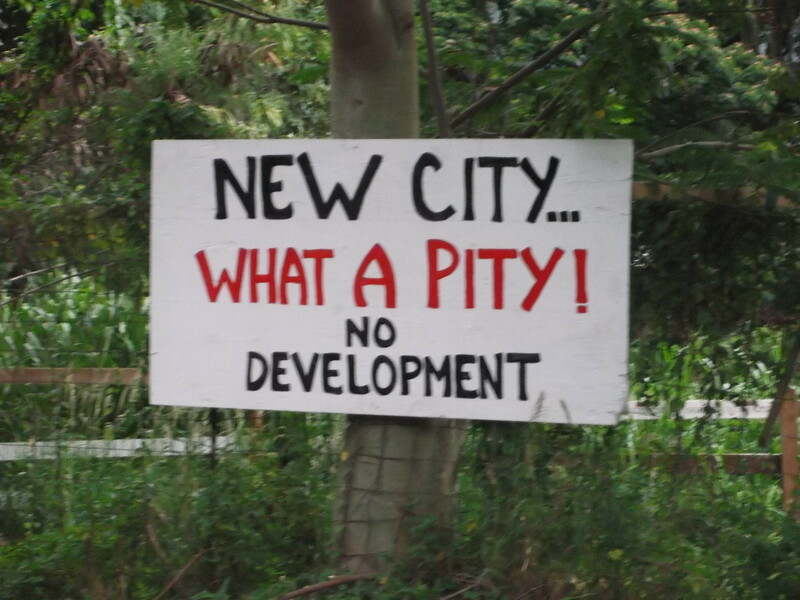 However, city bureaucrats failed to disclose that their first site selection was a 1.65 acre beachfront parcel! Surely a beachfront lot was in the flood zone. Furthermore, the existing fire station has two acres of government-owned land in its backyard. 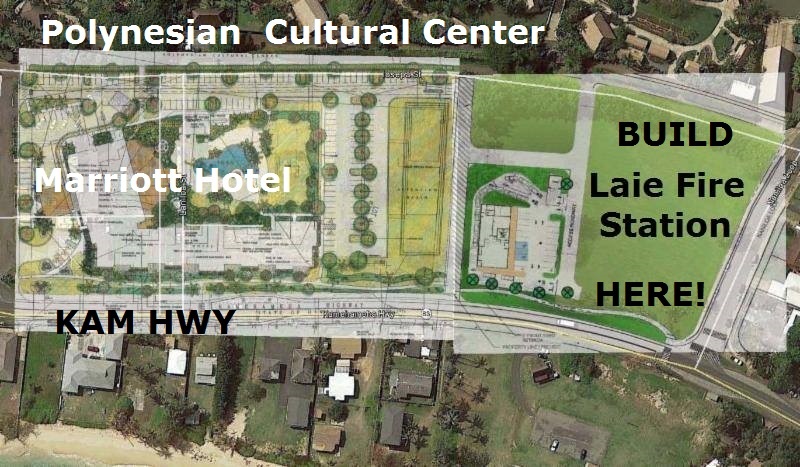 Expanding into this area would not require decimating the last two commercial-zoned parcels in Hau’ula. 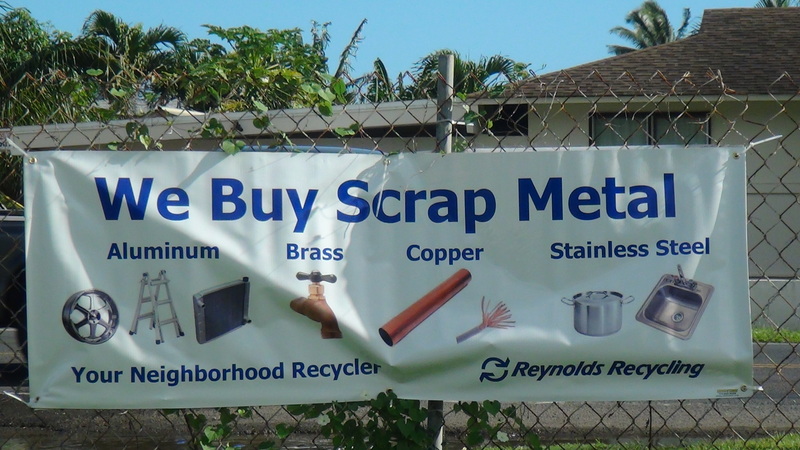 But city’s disinformation to the judges and city council is the backyard area is ‘swampland’. 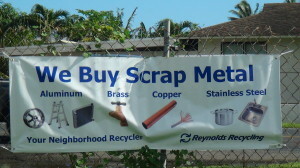 The photo clearly shows no swampland. One side of the fence on the city playground is mowed and the other side behind the firehouse is unkept and is full of weeds. Residents contend that $13 Million could go a long ways to meet some other pressing needs in the region. 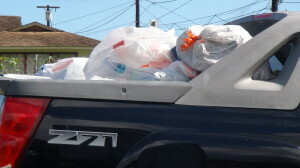 After all, the city, as always, is facing a budget shortfall, this year of about $46M. 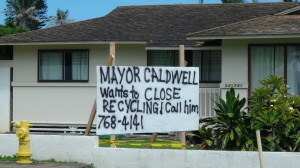 Amidst penny-pinching of small dollars and cents during this 2015 City Budget session, Caldwell is seeking $750,000.00 to ‘plan & design’ this extravagant project from the Honolulu City Council. The lawsuits are pending. It’s premature and unjustified to squander on ‘planning & design’ today. 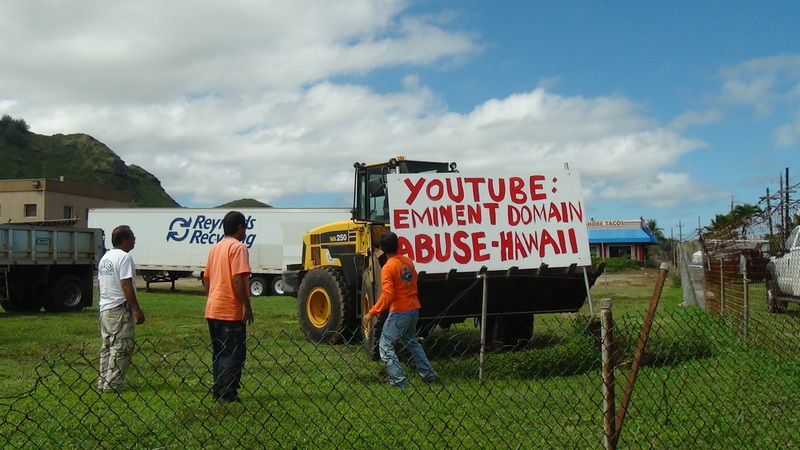 The 122-acres Kahuku ‘Municipal’ Golf Course is in eminent danger of being sold to a Chinese investor. 31 families face evictions at this Kahuku Plantation Camp. 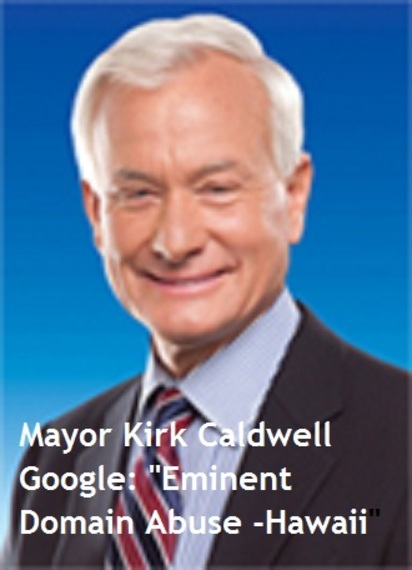 Yet Mayor Caldwell continues to ignore the situation. 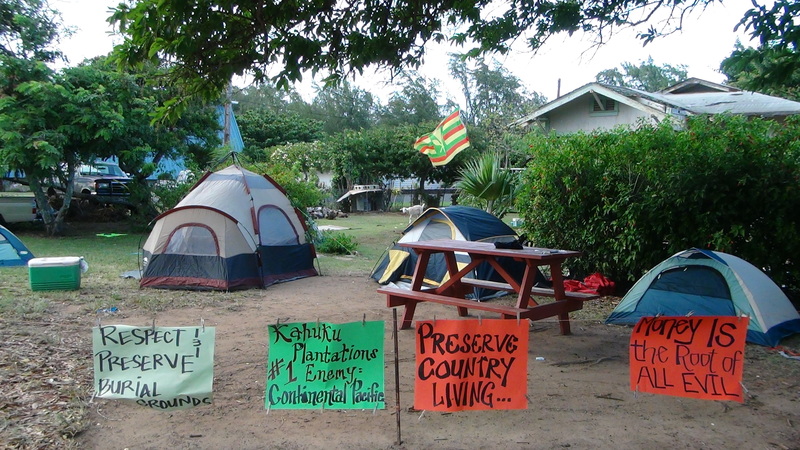 The 91-year-old occupant of this humble plantation house has been evicted as of March 2014. 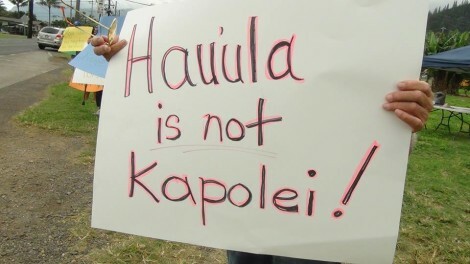 Caldwell states his reluctance to intervene in the Kahuku Plantation Camp and golf course is not because his former campaign chair is also the attorney representing the big landowner. 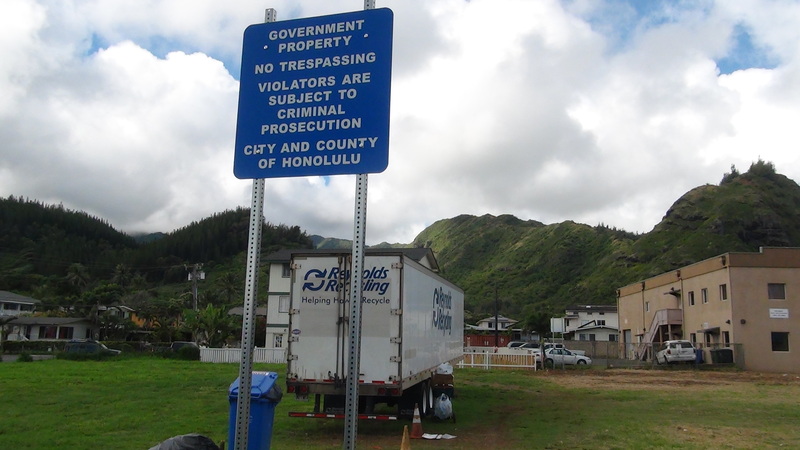 Ko’olau Loa residents further contend if the city were really concerned about ‘fire safety’, it would focus on providing fire hydrants for the rural region. There are neighborhood pockets in the region without fire hydrants nearby. 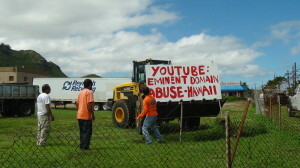 A Punalu’u house burnt despite the quick presence of 35 firemen, 5 engines, 2 ladders, 1 tanker and a battalion chief. 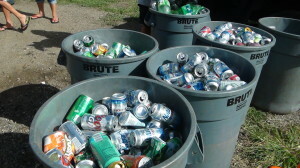 Their challenge? No fire hydrants nearby. 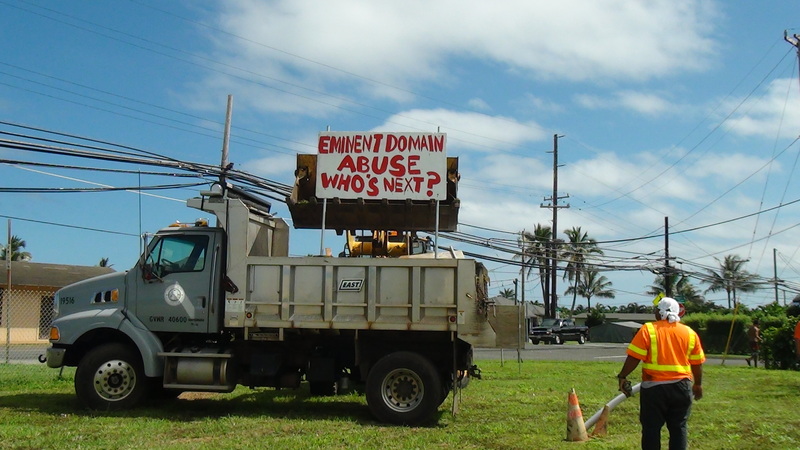 Additionally, the City’s Environmental Assessment (EA) Report clearly stated the proposed $13 Million relocation propect would NOT increase personnel or area of service. 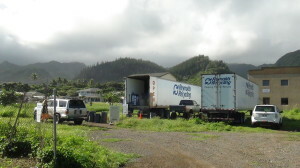 Other small communities have fire stations except Laie. LAIE is home to the Polynesian Cultural Center, new Marriott Hotel, new student dormitories on Brigham Young University — Hawaii campus. 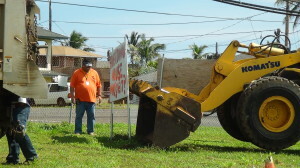 It is also ironic that the city had used Community Development Block Grants ( CDBG) to condemn the last two remaining commercial lots in rural Hauula. CDBG funds were approved partly because of the poverty level in Hauula. 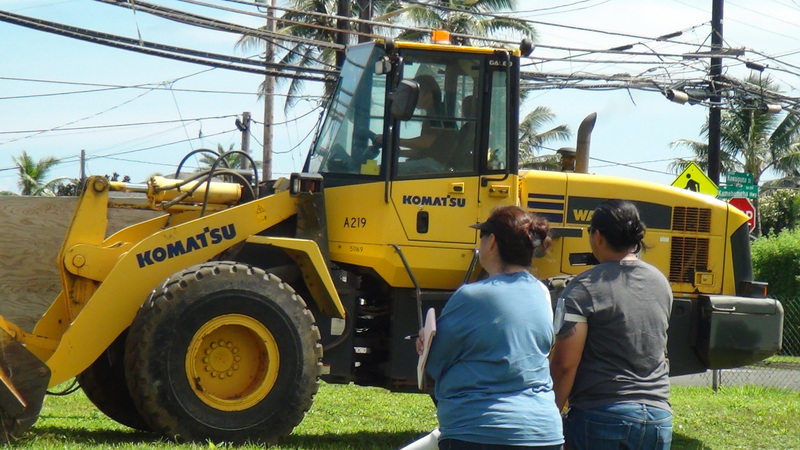 The $1 Million CDBG funds from the federal government are meant to empower and improve the lives of poor communities. 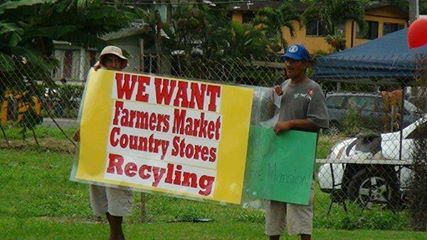 However, the loss of the heavily-used Recycling Center on the parcel will create more hardships on the people. 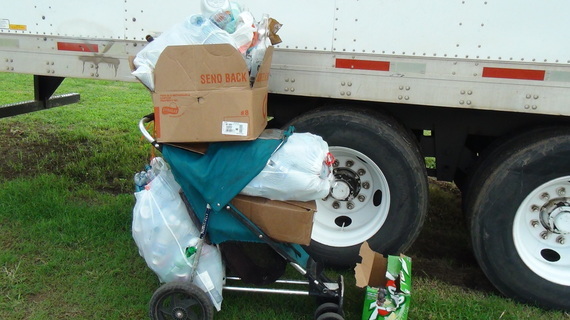 Some homeless residents are known to collect recyclables in the community daily to afford a hot meal a day. 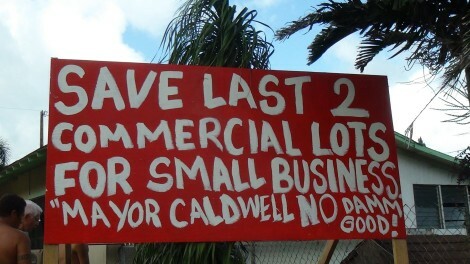 The opportunities and small businesses that can be created from these last two commercial-zoned lots will also be cut off. 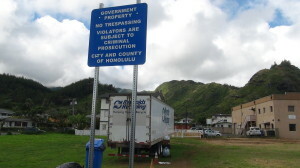 The city would lose tax revenues! Despite overwhelming push back, Mayor Kirk Caldwell continues to wield the big arm of government. He has hired a new city attorney, an experienced litigator, from his law firm to seize the additional parcel in the name of ‘public purpose’. The only explanation that residents have for the Mayor’s erratic and irrational behavior is he owes a plum firehouse contract to one of his donors. Is a firehouse a true ‘Public Purpose’ if majority of the people are against it? What is the difference between disinformation and misinformation? Should city bureaucrats deserve all credibility and the public, none? 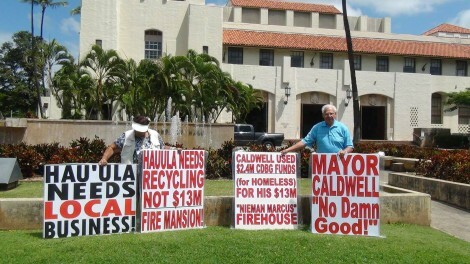 An average firehouse costs $5 Million, is there a need for this $13M extravagant project in rural Hau’ula? Will common sense prevail over politics? Should the most affected people have a significant say? Is this project managed by the law of the jungle or rule of law? 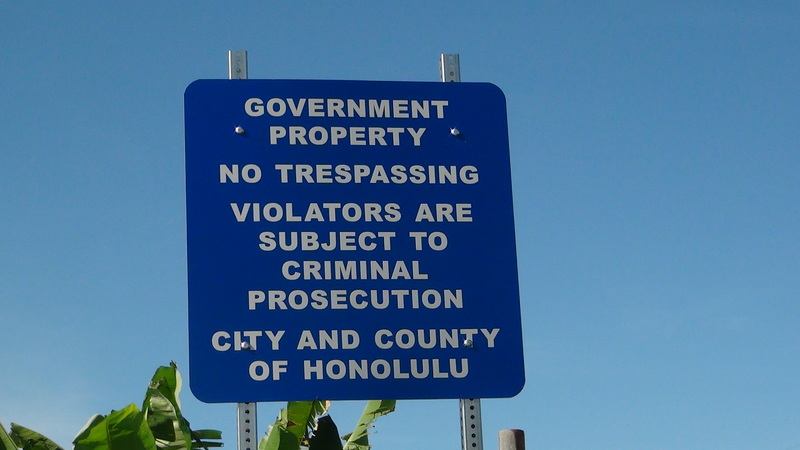 What would you do if you were the Mayor of Honolulu? 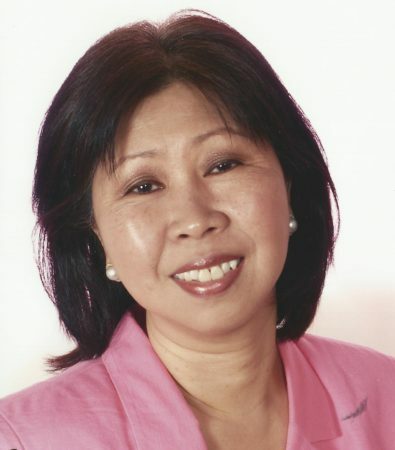 What would you do if you were in the City Council? What would you do if you were responsible for approving the federal CDBG funds? What can a citizen expect from the government? 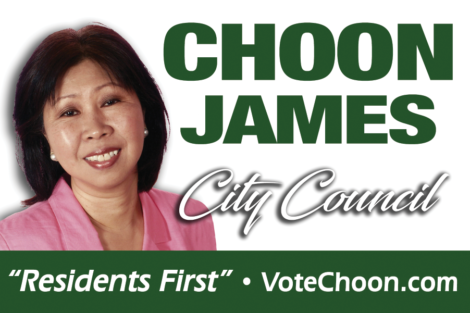 Note: Choon James has an interest in Lot 65. Her husband’s grandfather was buried in his fireman uniform. 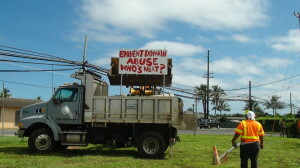 Many opposing this project have relatives working in the fire department on the island and nationally.